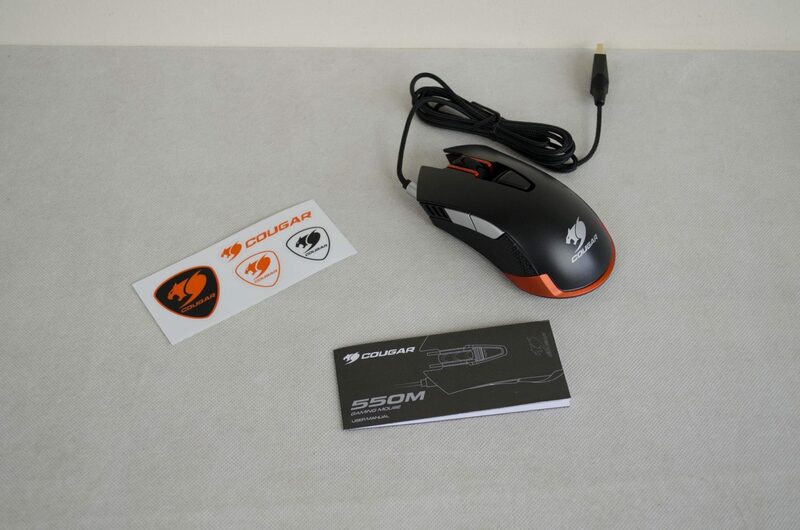 Up for review today, I have another peripheral, more specifically the Cougar 550M Gaming Mouse. Peripherals are one of those things I can personally never get enough of. There are so many out there to choose from, I just like being able to try out different ones from time to time. 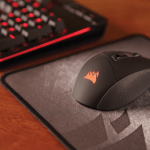 As PC gaming and eSports are growing at an exponential rate, companies have been tasked with making peripherals that can cater to a wide range of individual tastes. 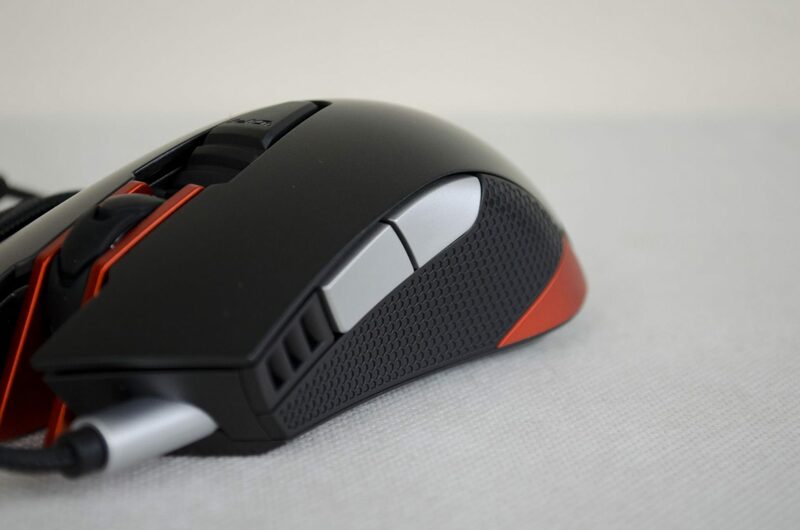 When it comes to mice, there are a number of different size and grip type requirements companies must take into consideration when designing new products. The Cougar 550M comes in two different colours, Iron-Grey and Metallic-Blue and features a 6400DPI for the best in accuracy and precision. 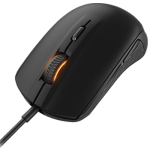 The 500M also features on the fly DPI switching, anti-slip gripping on both sides, a multi-colour backlighting system with two zones, one of which indicates the profile in use and also comes with a nice braided cable. 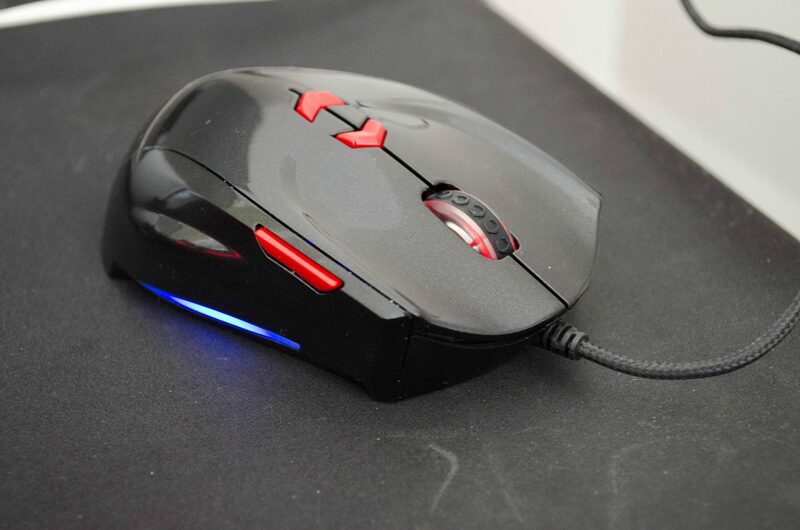 The 550m is a fairly big mouse (for my hands at least) though it does still fit in my palm quite well! Enough of that, though, let’s have a closer look, but first, the specifications! The 550M has a very appealing look to it. The smoothness of the Iron-Grey really helps to make it stand out alongside it’s orange accenting. 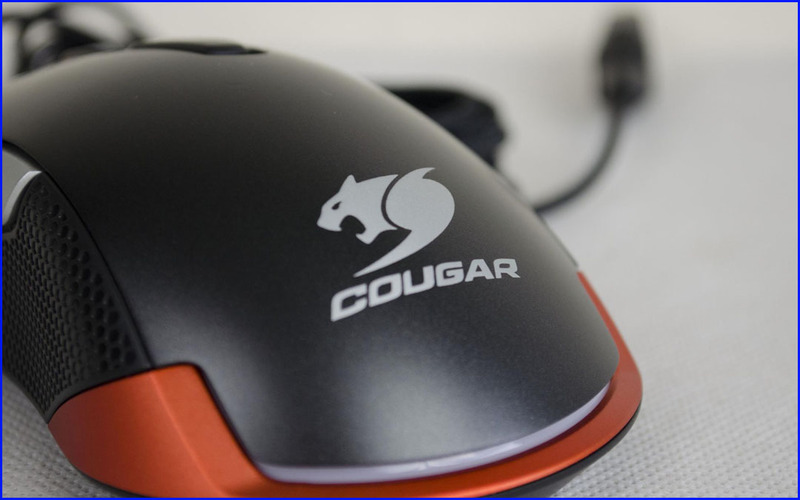 Looking at the mouse as if you were sitting at a desk and we can see the Cougar logo which is one I am quite fond of. I don’t know what it is, but I do like it and it definitely fits right in with the over all scheme of the 550M. 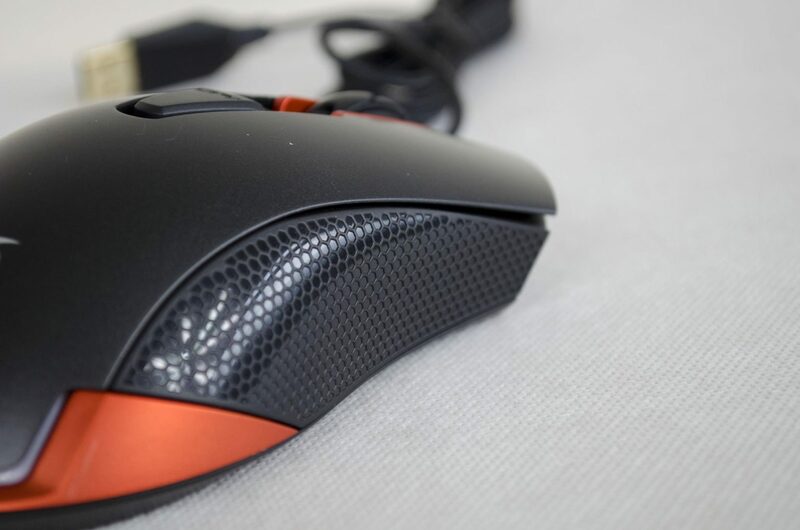 As mentioned, the 550M features anti-slip gripping on both sides which is sure to come in handy for those long gaming sessions and not only is it functional, it looks nice as well. 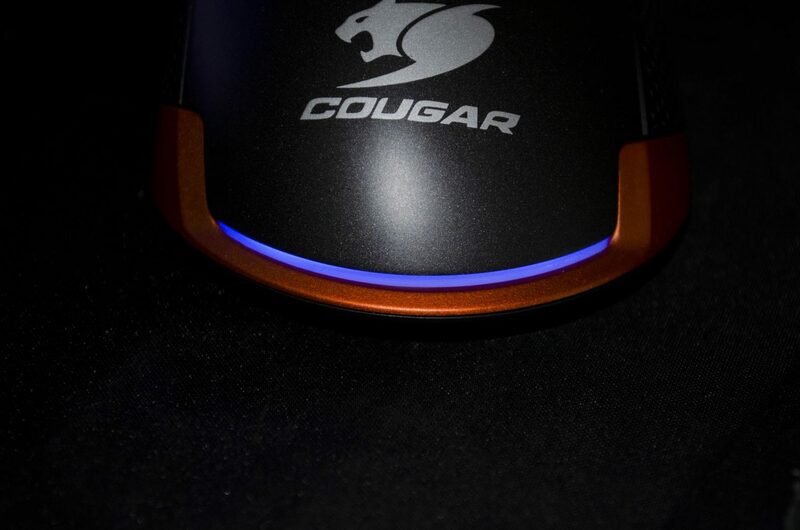 Cougar has done a great job making sure everything about this mouse compliments itself, both aesthetically and where functionality is concerned. 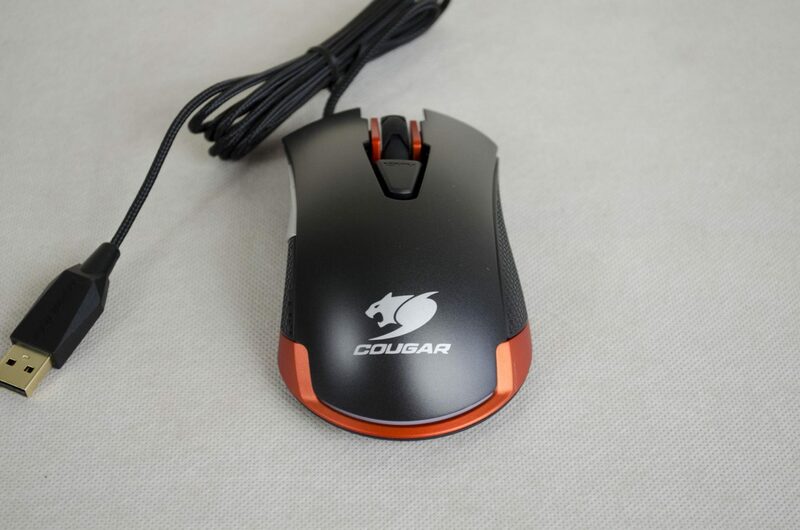 On the left side of the mouse, there are a pair of extra buttons that can be used as forward and backwards buttons, or, they can be customizes using the Cougar UIX software that we will take a look at in a bit. 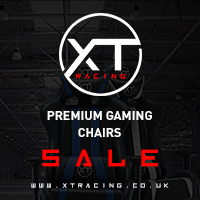 In front of the buttons is the DPI LED display so you can know which DPI profile has been selected without the need to open the UIX software. 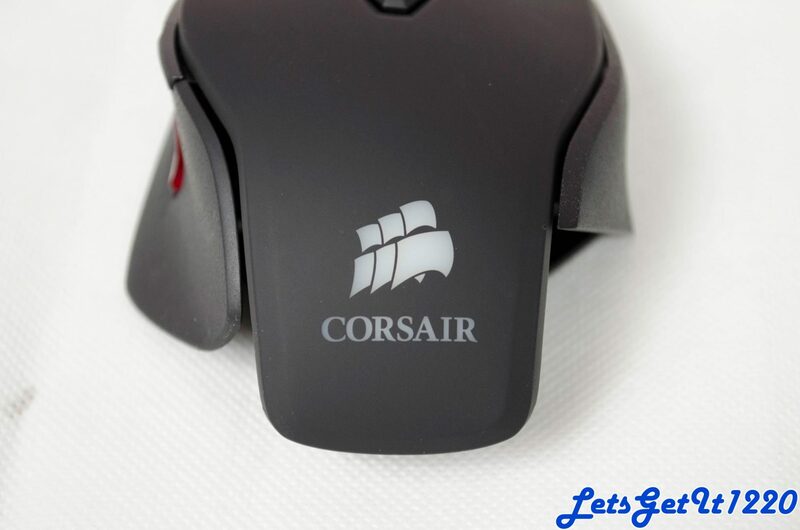 The scroll wheel is made of rubber, is gaming-grade and generally just feels good when using it. The scrolling is fluent and the clicking feels responsive. Below the scroll wheel is a trigger button that will allow you to switch your DPI whenever you need with just a quick click. 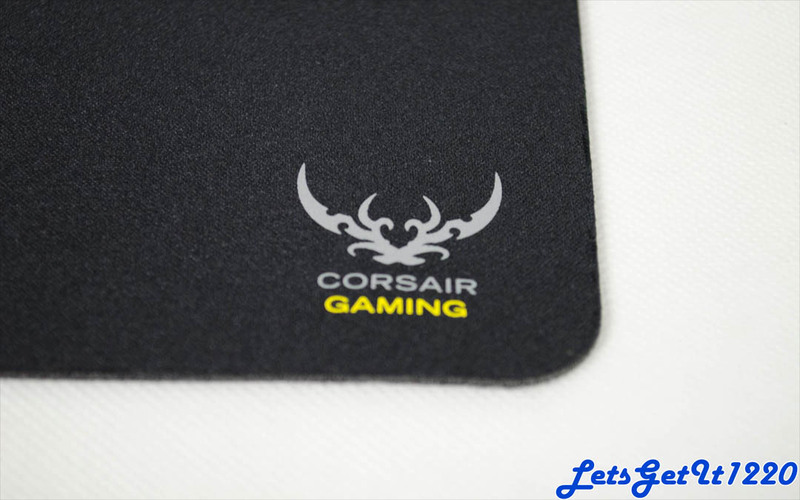 On the bottom of the mouse are three nicely sized glide pads that are designed to help the 550M glide across you favourite gaming surface with ease. 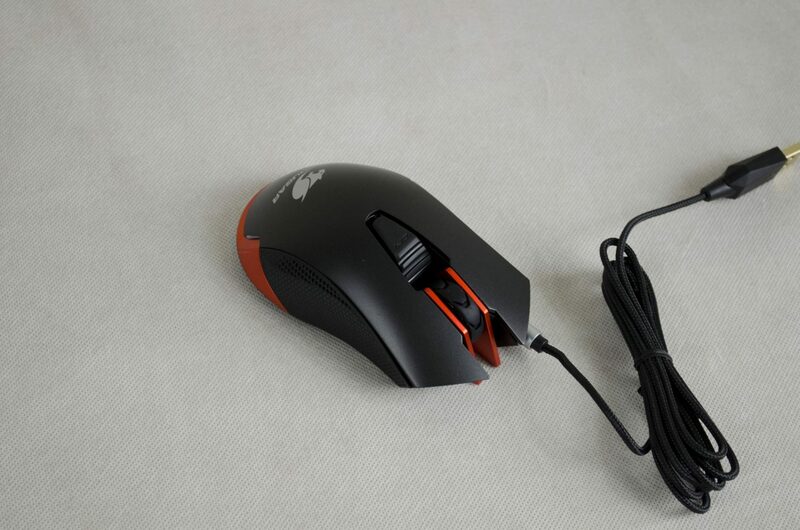 The 550M comes with a braided cable and a sturdy USB connector to help compliment the overall quality of the mouse itself. 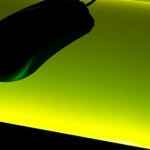 As mentioned, there are two separate LED light zones on the 550M that can be controlled by the UIX software. 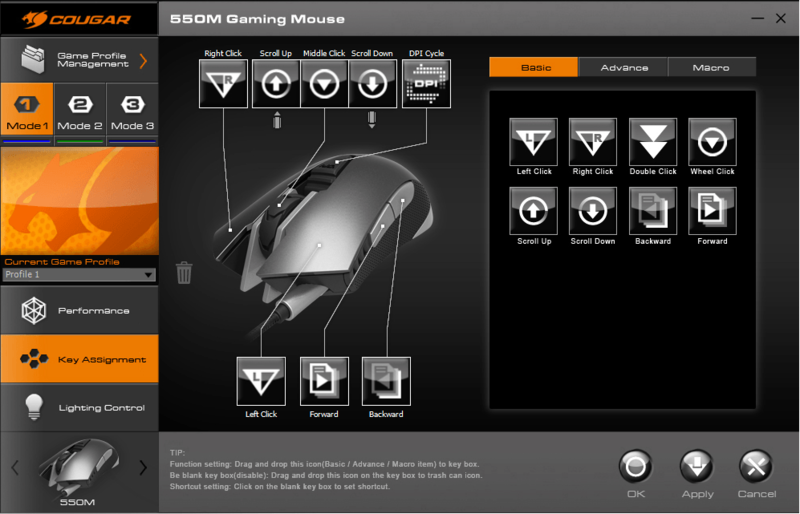 The bigger on the backside of the mouse is purely for display while the one near the buttons on the left side are used to indicate which DPIU profile has been selected. I was very eager to get the performance testing under way for the Cougar 550M and wasted no time getting to it. 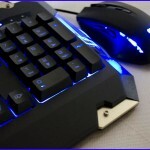 I had already been using the mouse for a few hours for normal computer use and was looking forward to playing a game or 3! As far as general use goes, the 550M was great, everything felt smooth and making use of the DPI trigger was as easy as one would hope, which certainly came in handy for a bit of photoshopping. 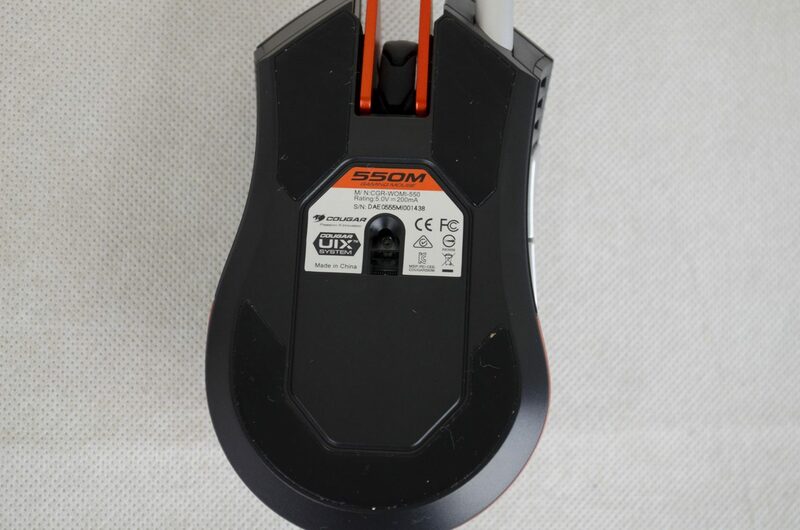 I’ve also always been a fan of the forward and backwards buttons on mice as they make web browsing so much easier and as far as the 500M goes, they seem to be very well placed. Up next was gaming. I loaded up my current go to game which is Dirty Bomb and got the testing underway. Everything felt great and I couldn’t even notice any difference between the 550M and my normal mouse. I played for a good couple of hours with no issues and was really impressed with how the 550M reacted. 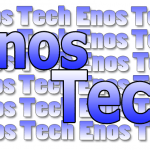 The Omron switches really do stand out and offer great performance, especially when you are needing to click the buttons multiple times as fast as possible. After I was done with Dirty Bomb, I went ahead and checked out a few of the other games I am currently playing such as CS:GO, BF4 and, of course, Quake Live. Quake is, in my opinion, one of the best games I have for testing mice due to the fast-paced nature of the gameplay. When playing rocket/clan arena, there is no self-damage so everyone is rocket jumping and bunny hopping around at ridiculous speeds. It really does take a decent mouse more than anything to enjoy Quake Live as there are so many sudden movements. As the Cougar 550M seemed to handle all the games I threw at it with ease, I busted out the old mouse testing software for a bit of fun. While these results should be taken with a grain of salt, they seem to be fairly accurate and have been great in helping me realize the performance difference between mice. As you will see below the 550M registered a polling speed of 997 Hz, which is only 3 off from its 1000 Hz rating. As for the precision, it had a 98.2% precision rating which is great, this tells me that most any instability in the 550M and its movement should not be noticeable by the human eye. As far as the software goes, the Cougar UIX System has a great layout and is easy to use. On the left-hand side, users will find the different options available to customize and on the right, the actual settings that can be customized. 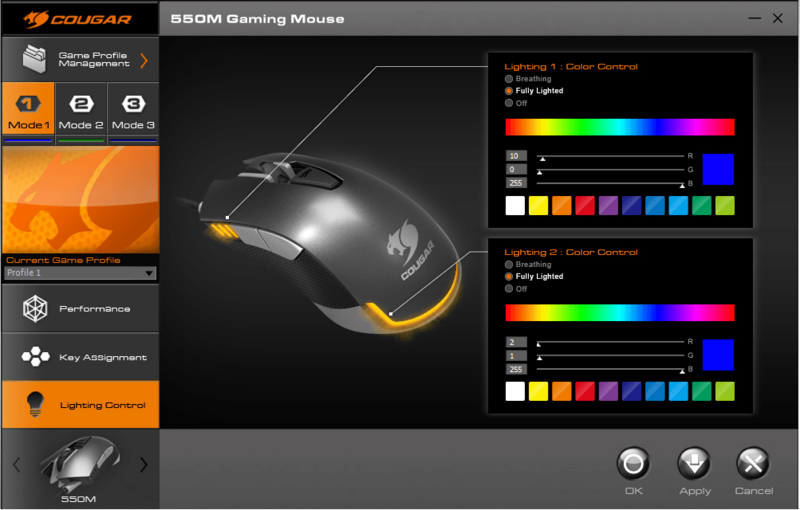 As you can see in the images below, users will be able to easily change a number of settings on their 550M mouse, including things such as the DPI, polling rate, double click speed, LED colours, windows pointer speed and more. Owners of the 550M will also be able to configure and change the bindings of all the buttons, which is sure to come in handy for quite a few people that are looking to take their experience with the 550M to the next level. I have to say, I thoroughly enjoyed my time testing the 550M. 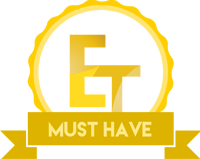 The software was easy to use and the performance was great, so let’s go ahead and recap on my thoughts! As for the performance of the Cougar 550M, I really could not fault it at all. Everything was precise and accurate and the general feeling of the mouse movement was smooth and fluent. 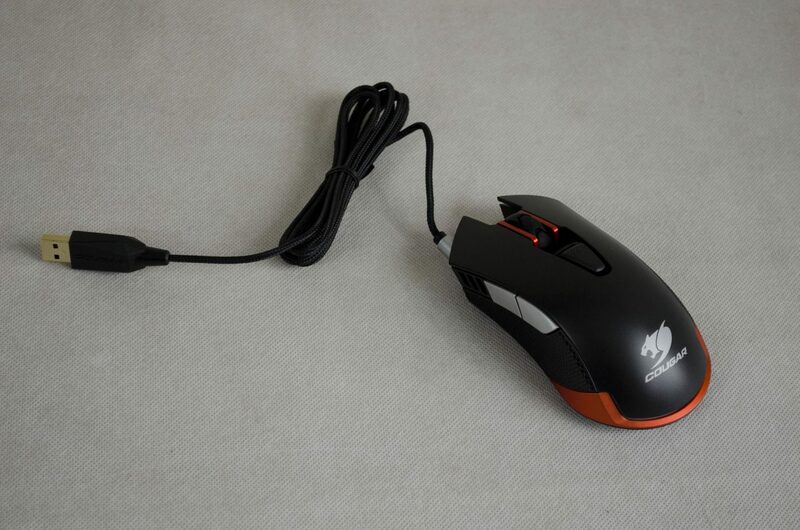 Using the UIX software to get the mouse set to my individual needs was easy and once done, I immediately felt like I had been using this mouse for ages. 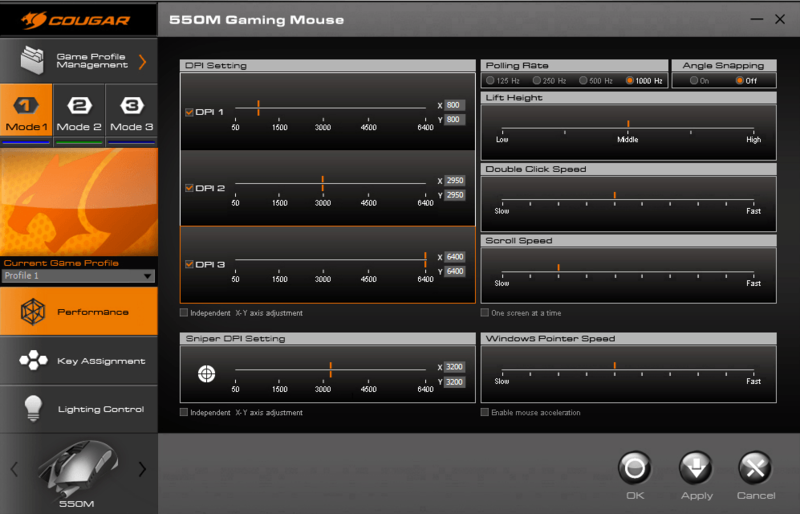 Remembering the testing I did with the mouse testing software, even that couldn’t really find any faults with the 550M. While the results may not have been 100% of the mentioned specifications, this is to be expected when dealing with any type of product of this kind and is acceptable. I just have to say it again, I was very pleased with the performance on offer from the 550M. The design of the 550M is the only thing that can top the performance in my eyes, which is amazing. 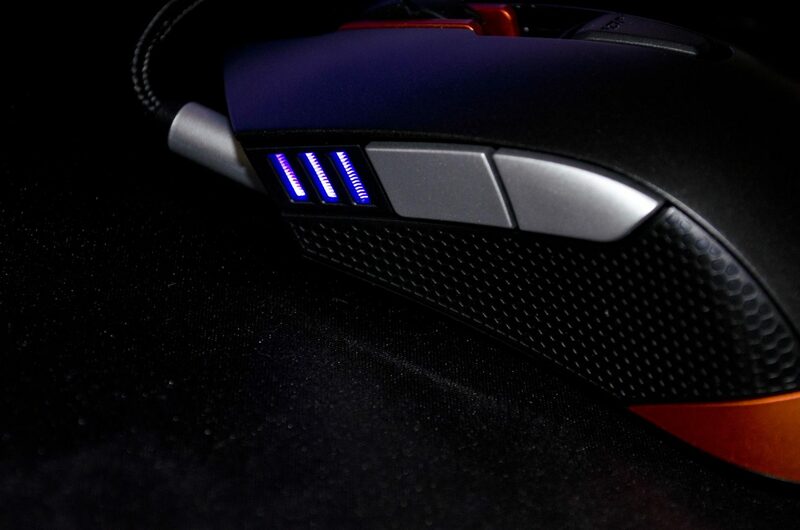 There is just something about this mouse that is not only aesthetically pleasing, you can also just feel it is designed with quality in mind. 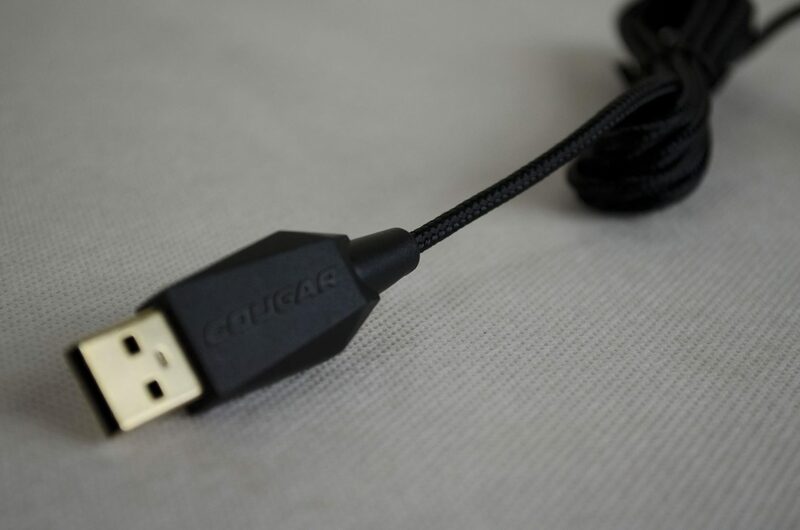 The fact that Cougar has also released it in two colours speaks on their dedication to their customers and wanting to accommodate them as best possible. 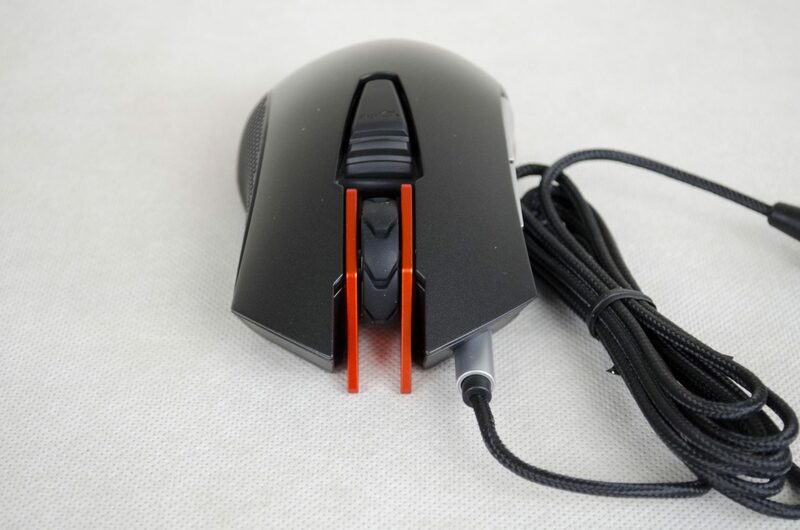 Another major point for me was the inclusion of the Omron switches which is always a great thing to see in any gaming mouse as they offer great reliability and performance. 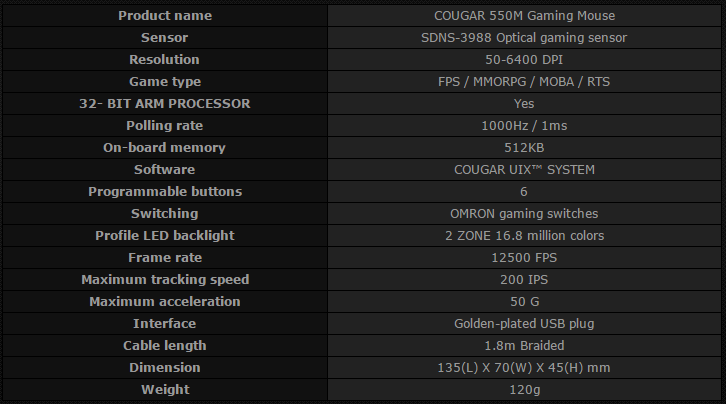 The Cougar 550M carries a price tag of £41.99 at the time of review from my friends over at Overclockers UK. 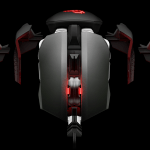 While some may think this is a bit much to pay for a mouse, I feel this is a great price for a well-designed gaming mouse that offers outstanding performance. For the money, you really can’t go wrong and while it would also be nice to see things a bit cheaper, you get what you pay for and that is certainly the case with the Cougar 550M. When all is said and done, I think it is easy to see I was very pleased with the Cougar 550M. For me, it ticked all the boxes a mouse should and was a joy to use. 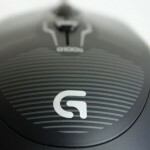 If you are currently considering purchasing a new gaming mouse, the 550M should definitely be one for you to consider. Big thanks to Overclockers UK for sending the 550M in for review on behalf of Cougar. 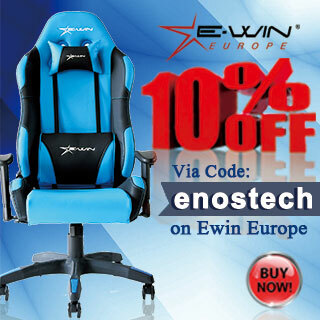 - Amazing quality and design.